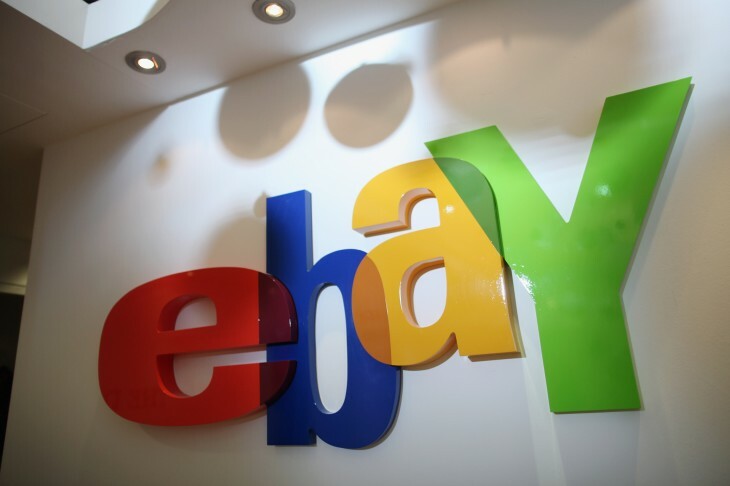 eBay today announced the availability of new Spanish and Portuguese versions of its popular shopping website to better reach customers in Central and South America. Now when they visit eBay.com or use eBay mobile, they’ll be treated with an experience more catered to their specific markets. Other than being able to browse the website in their native language, shoppers in the region will also now be able to view local promotions and deals, while prices will now be shown in their local currency instead of US dollars. In addition, eBay is launching a Brazilian Portuguese version of its mobile app, which had been available in Spanish for some time. With the over 2 million customers in Latin America and the market expanding rapidly, these changes will surely help eBay globalize its customer base.